A slice of yuletide techno folks. I am back at the controls for the 40th edition of the podcast with some fresh Techno delights that are morally wrong, but aurally spot on. 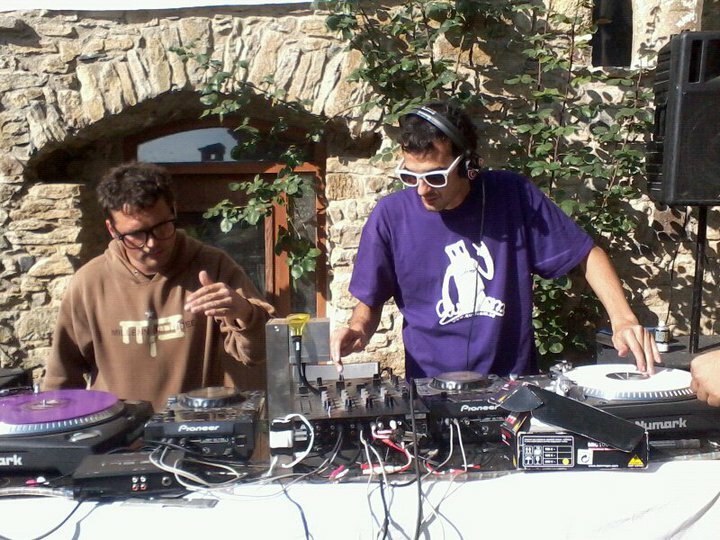 This week's podcast features a resonating guest mix from Italian DJ and Producer Marco JS. The Poeticast returns after an astronomical hiatus, serving up some Deep House delights to tantalize your taste buds. We get deep with this show with some house music that reflects the blissed out summer mood of the past week. After a short hiatus The Poeticast is back with some techno sounds that have been reverberating around my manor of late. Enjoy. I return to the fold this week with some fresh techno rhythms. Episode 34 of The Poeticast series features a guest mix from the Andorran hardgroove Producer and DJ Matt Krilert. 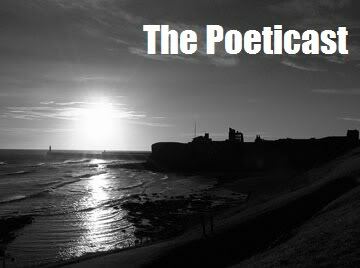 Volume 33 of the Poeticast series is now available to listen and download.